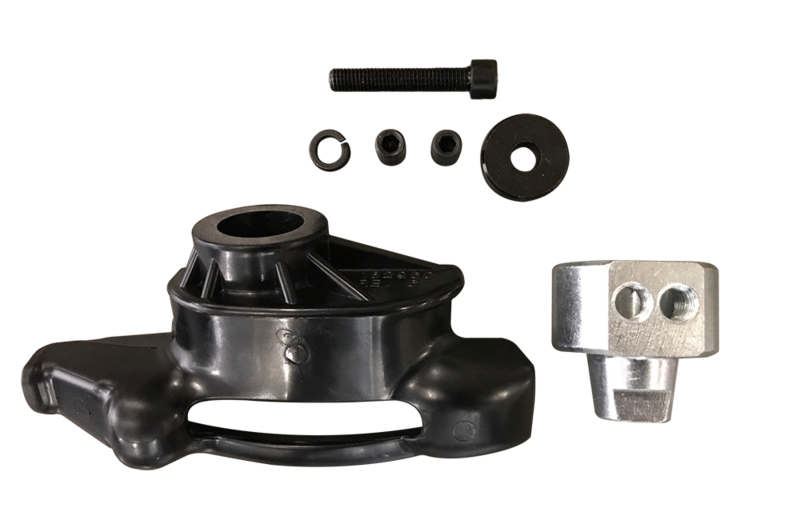 The XL-Tool Nylon mount/dismount heads are designed to help you protect and preserve the finish of your expensive wheels while mounting or dismounting tires. Eliminate any metal-to-metal contact by using our non-marring nylon mount/dismount heads. This kit includes all hardware needed to install on your XL-Tool TC-350/450 machine.